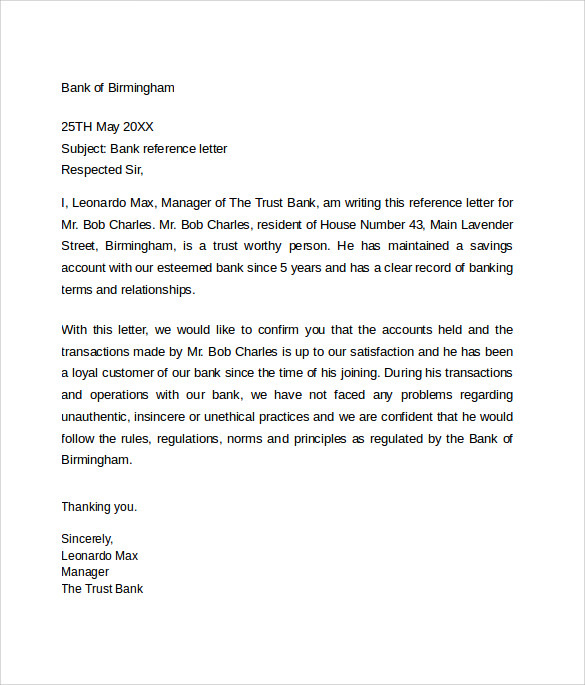 The bank reference letter is an essential document that clearly outlines the original purpose of a notice delivered by any bank, introducing the financial reliability of one of its reliable customers. 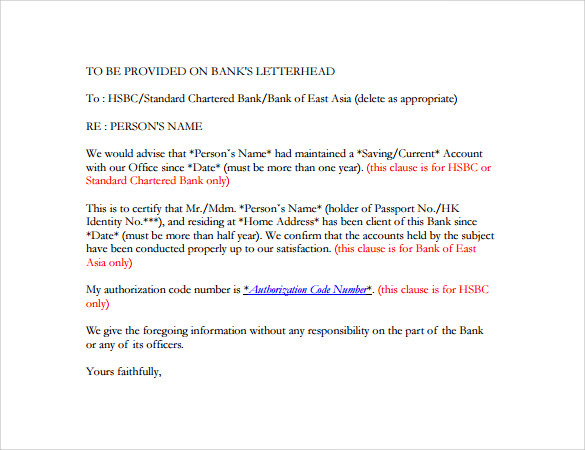 This kind of document is required for several purposes. 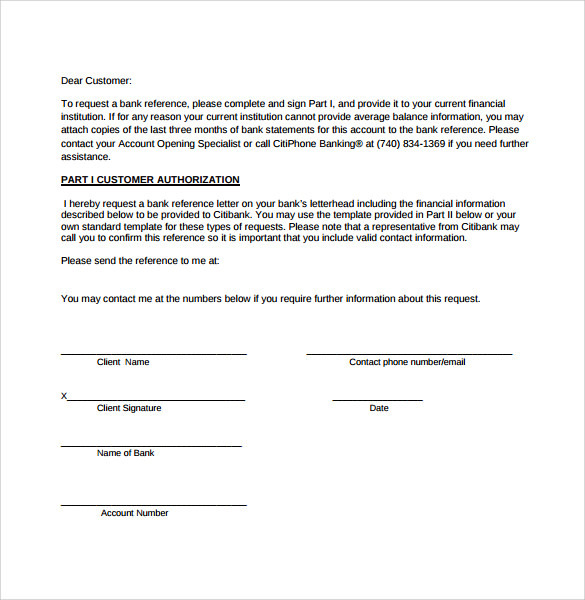 The bank reference letter or document is considered to be enough to establish a financial transparency of a person or company. 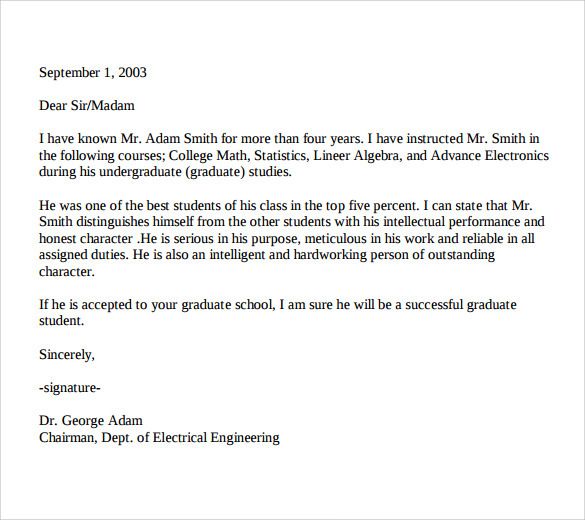 Though, the sample of such a reference letter must be carefully structured and well planned. 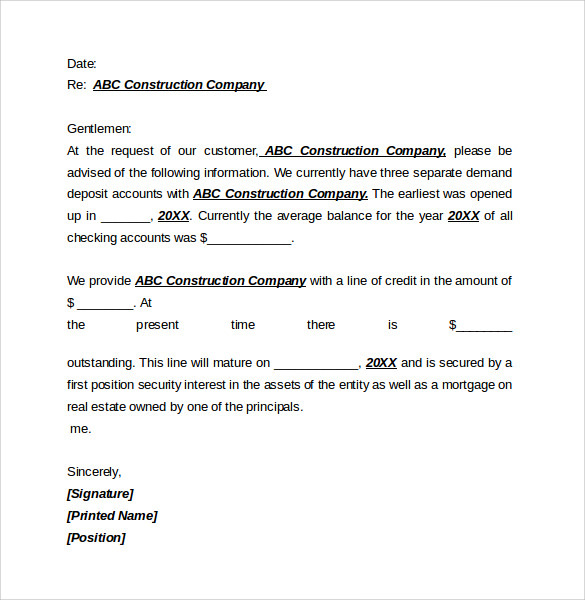 The document is a formal one which is generally addressed and the subject must set out the details of any account holders clearly and bank’s view of her/him.